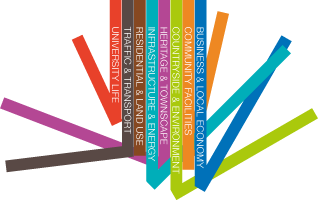 Of relevance to the Wivenhoe Neighbourhood Plan is CBC’s current review exercise of its Local Plan. CBC wants to know your thoughts on changes that are being made to planning policies, to bring them in-line with updated national guidelines. 4 September, 2-4pm and on 10th September, 6-8 pm.